What Keeps An Ad From Going Viral? Have you got a favorite ad that’s gone viral on youtube? Maybe one with roller skating babies or a soft drink? That’s a marketer’s dream these days – to have an ad so compelling that people watch it as entertainment, and tweet, blog and Facebook about it! Would you be surprised to hear that there’s an entire branch of marketing research dedicated to studying what makes an ad go viral? 1. Prominent branding puts viewers off. People focus on a few key things in an ad, like the actors’ facial expressions and brand logos. If a logo is too prominent or intrusive, we’re likely to stop watching, even if it’s a brand we like. To avoid turning us off, advertisers use “brand pulsing”, weaving the brand or logo throughout the ad’s storyline in quick flashes. So it’s there, but not in your face. 2. People get bored. The marketer has to create joy or surprise in the viewer right away. Advertisers are still locked into the old paradigm of a commercial building to a dramatic climax or surprise ending, which loses modern viewers in droves. 3. People watch for a while but then stop. To go viral, the commercial needs to take us on an emotional roller coaster. Feelings of joy or surprise fade pretty fast. (Unless maybe you are the winner of that $570M lotto this weekend.) Marketers say deliver a jolt, change up the emotion constantly. The best example the HBR researchers cited had a 15 second opening, followed every six seconds by another scene, seven in all. I was shocked that I can be so easily reeled in – give me six seconds of emotion and I’m putty in a marketer’s hands evidently! 4. People like an ad but won’t share it. If the advertiser creates an ad that hits all the marks, and people will watch it for the full sixty seconds over and over, the ad still never goes viral if viewers aren’t willing to recommend it. The primary barrier to sharing seemed to be “shock”. There was one cola commercial where the cast took their clothing off. The researchers found that while people might enjoy the ad (black bars covered any less than G rated moments) they wouldn’t recommend it to others. So the recommendation is to go for surprise, as with the roller skating babies, which has eleven different scenes of infants dancing, thereby surprising you over and over (but not shocking you). That ad hit the gold ring for a marketer – 50 million YouTube hits and counting. OMG CUTE! 5. People still won’t share the ad. Not everyone is the type to take the time to tweet, FB, Like, tag or blog about an ad even if they loved it. I guess I’m blogging about it, aren’t I? Hmmm…..
HBR’s conclusion was companies need to think harder about what the video offers the viewer, instead of how well the commercial serves the actual brand. Childhood is the world of miracle or of magic: it is as if creation rose luminously out of the night, all new and fresh and astonishing. Childhood is over the moment things are no longer astonishing. When the world gives you a feeling of “déjà vu,” when you are used to existence, you become an adult. Other than fictional Rose and Jack, probably the most famous “character” in the sinking of the Titanic would be the Unsinkable Molly Brown. Not only is she a real person, she was a colorful American, widow of a mining baron and had a Broadway musical and a movie made just about her (“The Unsinkable Molly Brown,” 1964, with Debbie Reynolds). Except….no. Her real name was Margaret Brown and she never went by Molly. The Broadway producers decided Molly was an easier name to work into songs. She did tag herself with the nickname “Unsinkable”, telling reporters “The ship can sink but I can’t; I’m unsinkable”. Daughter of immigrants, born in Missouri close to the Mississippi, later in life she enrolled at the Carnegie Institute and studied literature, drama and languages – she spoke French, Russian and German, which enabled her to communicate with and translate for the Steerage class survivors who spoke no English on board the rescue ship Carpathia. They did become rich later, through her husband’s work for a mining company. Eventually they moved to Denver, where Maggie (as she was known) became quite the society lady. Sadly the couple separated in 1909, although they never actually divorced. 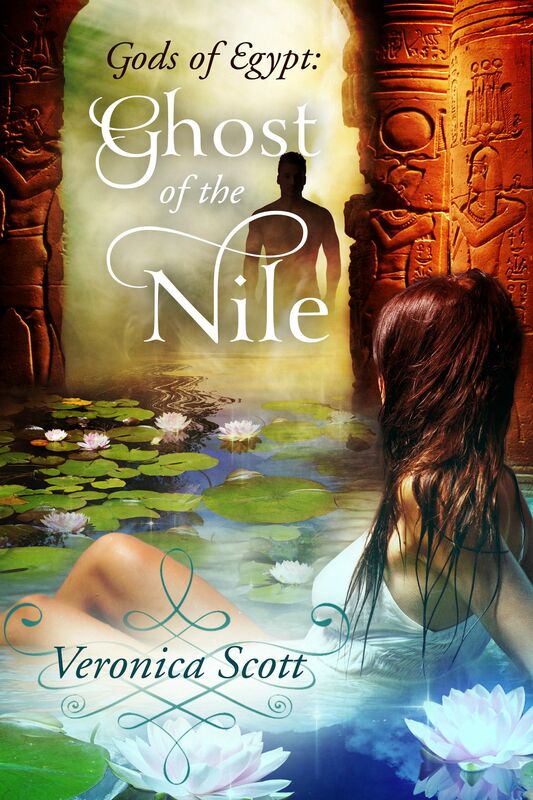 Prior to sailing on the Titanic she had spent the winter in Egypt with the Astors, who were about as high society and rich as it got in that era. She was returning to America on the Titanic because her grandson was ill.
During the sinking, she was credited with encouraging many people to get into the lifeboats before she herself was convinced to get into Lifeboat #6. She and the sailor in charge of that boat had a quarrel as she wanted to row back and pick up survivors, while he was terrified that the suction from the sinking ship would take their lifeboat under. While still on the Carpathia steaming for New York, she established a Survivor’s Fund and raised $10,000 (about $250,000 in today’s dollars). She refused to leave the ship until all the survivors had somewhere to go. She arranged for a silver cup and medals for the Carpathia’s captain and crew in honor of their heroic rescue work. She was a lifelong advocate for women’s rights, literacy and education. She was one of the first women to ever run for political office. By one account, she also became an actress later in life! Thelma Ritter (1953) (Titanic) Margaret Brown’s name was changed to Maude Young, and her Colorado silver mining fortune became a Montana lead mining fortune. Tammy Grimes (1960) (The Unsinkable Molly Brown) (Broadway musical) Grimes won a Tony Award for her performance. Debbie Reynolds (1964) (The Unsinkable Molly Brown) Reynolds received an Academy Award nomination for Best Actress. I don’t have an Unsinkable Maggie Brown type character in my novel SFR Wreck of the Nebula Dream but I like to think my characters share her kind of determination and will to survive, and to help others escape the disaster as well. I know I said last week was the final excerpt from my new book Wreck of the Nebula Dream, science fiction with romantic elements, available from Amazon and Barnes & Noble, BUT then I thought maybe I’d introduce some of the other characters in Nick and Mara’s little band of survivors. The situation: Nick Jameson, Sectors Special Forces, has unexpectedly wound up traveling to his next assignment via a new luxury liner. The ship has had problems already on the voyage but now has suffered a catastrophe of Titanic proportions. It was as if he hypnotized her. A minute later the couple, entwined so closely they could have been enjoying a romantic encounter, floated past Nick in the gravlift. Reflexively, he checked to be sure the children weren’t watching this too closely. Khevan shot Nick a knowing glance, eyebrow raised, as he descended. Is Your Supermarket Trying To Seduce You Into Spending More? Retailers are having to work harder than ever to lure customers into their stores and get us to spend money. It’s not enough these days to just put the shiniest red apples on top of the bins in the produce section! Grocery stores have always been at the forefront of tactics to get us to buy more – pioneering the shopping cart, for example, which debuted around 1937 at the Piggly Wiggly chain. Carts were not an instant hit. Apparently they were too reminiscent of baby carriages and the male grocery shoppers of the time didn’t want to be seen pushing them, nor did many of the ladies. “I’ve pushed my last baby buggy,” one female customer is quoted as saying. The inventor had to hire models to stroll the aisles of his grocery stores using the carts and greeters to offer carts to customers walking in, explaining the many advantages. Over time, the shopping cart has become popular with customers and the retailers learned that if they made the carts bigger, people bought more. Another pretty commonly known grocery store tactic is to put candy and small impulse items at the checkout stands, so that as we wait in line – or our restless little kids do – we’re more likely to give in to that urge for some M&M’s or start reading a magazine we then have to buy to finish the story we started reading. I recently learned that my overly friendly checker at the local supermarket chain may actually be acting upon training instructions, to chat as a distraction so I won’t notice if something gets mischarged due to a discrepancy between the posted shelf price and the computer price. I’ll be so busy chatting with her, I won’t see the problem and ask for the lower price! But apparently nowadays the grocery business has gone high tech in its efforts to garner more of our hard earned dollars. According to Business Week, there’s at least one hush hush facility outside of Chicago designed to test customer responses to different marketing strategies. How about the “speed bump area,” designed to subconsciously invite the shopper to spend 45 seconds longer in a given spot? Statistics showed she would increase her average spend by 73% as a result. The floor surface was different in this aisle, making the cart wheels go clickety-clack rather than silently gliding, which caused the shopper pushing the cart to slow down. Deeply ingrained in all of us is the primitive survival technique of hoarding food, just in case of bad times. The supermarkets play into that, keying off the physiological fact that when we come across a deal, our brains release dopamine, providing a rush of pleasure. This testing facility had run an experiment with cans of soup. In the first run, they put up a sign with a dollar sign in front of the price and no limit on the number of cans you could buy. They also provided smaller shopping carts and put down a quieter floor. Next day they ran the same experiment with the bigger cart, the noisy wooden floor, took off the dollar sign in front of the price and put up a sign stating the maximum number of cans was three. Day One, 1 in 103 shoppers bought the soup. Day Two, 1 in 14 people bought the soup. Deleting the dollar sign and setting a limit really pushed the right buttons to sell more soup! So next time you go grocery shopping, will you look more closely at the signs, the floor, the cart, the specials? Knowing that it’s all been carefully considered to manipulate you into going off your list and seduce you into overspending your budget? What’s your biggest impulse purchase at the grocery store? I was tagged by my friend Robin Ashe for this meme, seemed like fun…. The bulkhead was indented at a sharp angle, as if something had tried to batter its way into the ship from the outside. The once beautiful panels of wooden veneer were splintered and shredded along the corridor, some missing entirely. Beyond, within the damage perimeter itself, there were no lights, other than a few sparking panels. 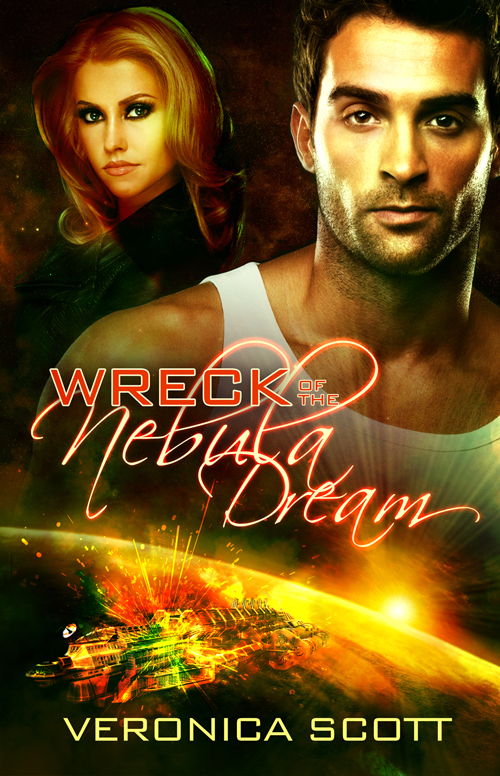 This week’s Wednesday Whimsy is in honor of my new book Wreck of the Nebula Dream, a reimagining of the Titanic disaster, set in the far future among the stars, available now from Amazon for the kindle and Barnes & Noble for the Nook! The sinking of the Titanic was nearly 100 years ago, on April 15th. 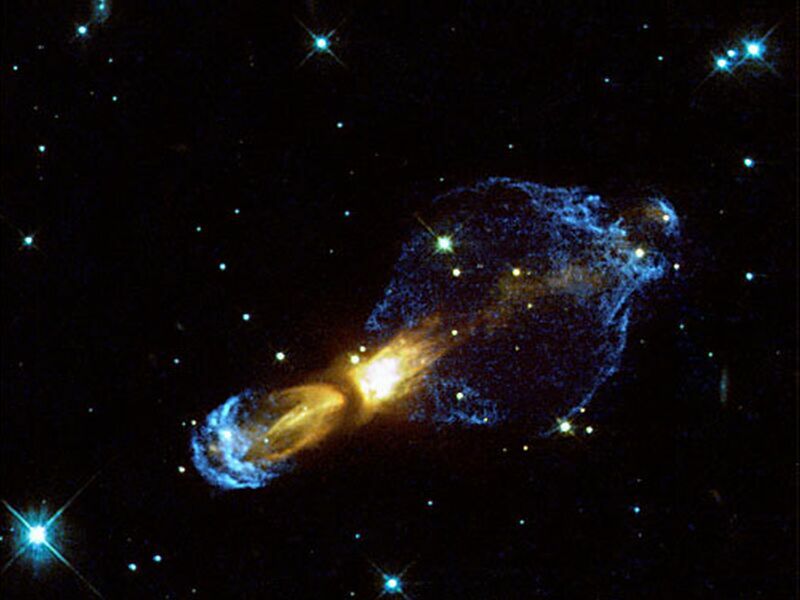 Titanic in Space? Wreck of the Nebula Dream! I think there will be certain similarities to any catastrophe at sea, or in the vast ocean of outer space. Just recently the Italian liner Costa Concordia went astray and sank with tragic loss of life, which – while thankfully not on the scale of the Titanic – was still deplorable and sad. Growing up, I was fascinated by the events surrounding the sinking of the Titanic (and this was wayyyy before the James Cameron movie), partly because my grandfather always said he had a relative on board – a Second Class passenger who survived, which made me feel closer to the events. She even rescued a steerage baby! Now, as an adult having done some internet research, I’m not convinced she actually is related to us but her story had a profound influence on me as a child. What do you do? Stay on board? Take a lifeboat? If you’ve waited too long and there are no more lifeboats, how do you try to survive? Inevitably, given the family legend, some time ago I had the idea to write a novel loosely inspired by the events of Titanic . Since I have a science fiction kind of mind, I set the story in the far future, out among the stars, using a luxury space liner rather than an ocean going cruise ship. In the beginning I naively thought I’d stick rather closely to the historical events of the Titanic’s last few hours, reinterpreted for the spaceship and her passengers. Well, as any writer will probably tell you, the characters have minds of their own and they grab the plot and guide it in unexpected directions – LOL! I made my ship Nebula Dream the newest, biggest, most state of the art space liner, complete with new engines, a crew that hadn’t sailed together before, pressure from the front office to set speed records…and set her loose in the spacelanes to meet her Fate. So there I was with my Sectors Special Forces hero Nick and my no nonsense businesswoman heroine Mara, and the assorted other characters who make up their small group of hopeful survivors…and the story took turns that have nothing to do with how the Titanic sank. I HOPE you’ll find the account of their struggle exciting. I put in respectful nods to the Titanic events wherever I could…. Here’s the fourth and final excerpt from my new book Wreck of the Nebula Dream, science fiction with romantic elements, available NOW from Amazon for the kindle. 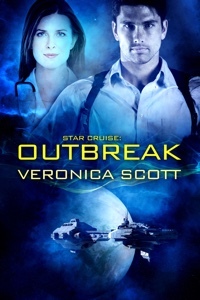 Nick Jameson, Sectors Special Forces, has unexpectedly wound up traveling to his next assignment via a new luxury liner. The ship has had problems already on the voyage but now has suffered a catastrophe of Titanic proportions.